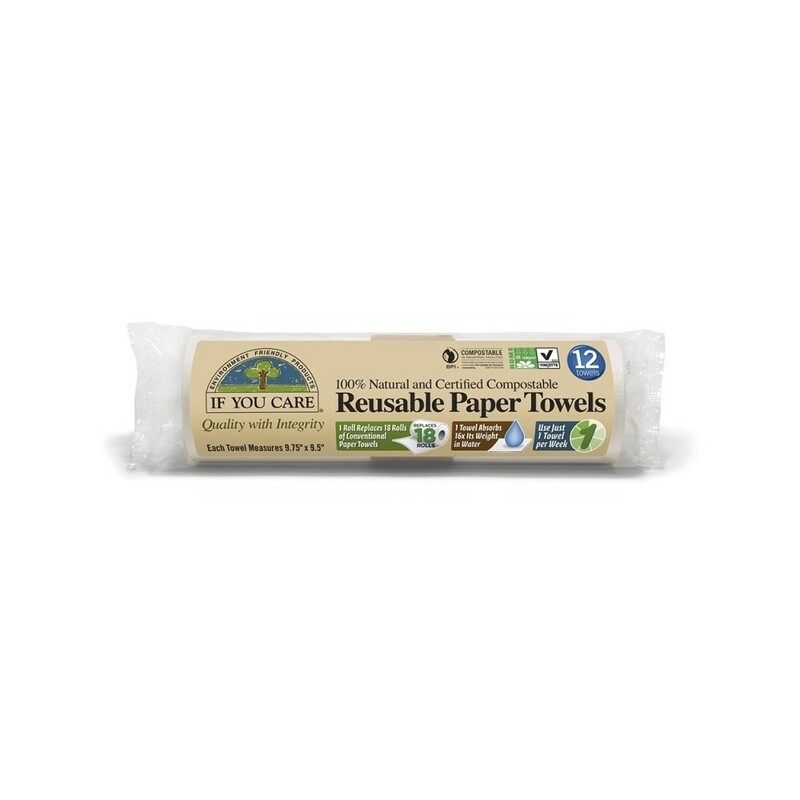 The If You Care Reusable Paper Towels are made in a patented process from a three-dimensional blending of cellulose, non-GMO unbleached cotton and mirabilite – a natural mineral salt. In production, the mirabilite is washed out, leaving the remaining blend (70% cellulose & 30% cotton) extremely porous. This makes the towels extraordinarily absorbent. They can absorb up to 16 times its own weight in water. 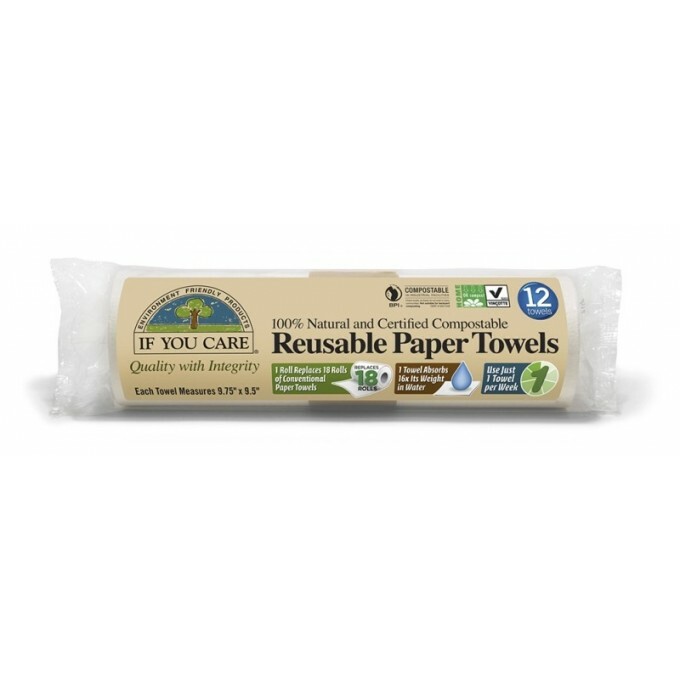 Unlike bamboo towels, If You Care Reusable Paper Towels do not leave fibers on the surface even after multiple washes. 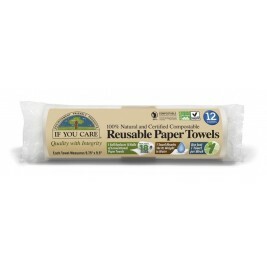 Can't replace all uses of paper towels, eg, husband using paper towels as tissues. Great as wiping and cleaning cloths and survive quite a few washing cycles.